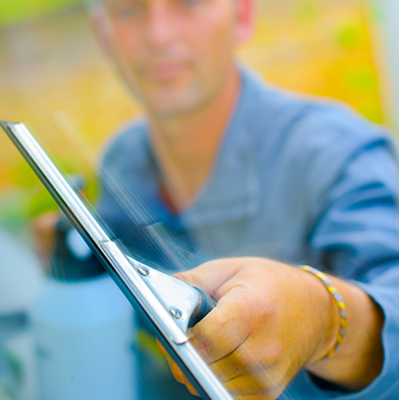 Triple C Pro Window Cleaning & Power Washing is Northern NJ’s Top Choice for all your cleaning needs! Mother Nature doesn’t take a break, and neither do we! Whether your home’s windows just need a bit of sprucing up or they have been neglected for decades, or your siding’s new color is moss green, Triple C can help! With over 20 years of experience, Triple C Pro Window Cleaning knows what it takes to deliver quality service put the sparkle back in your home! 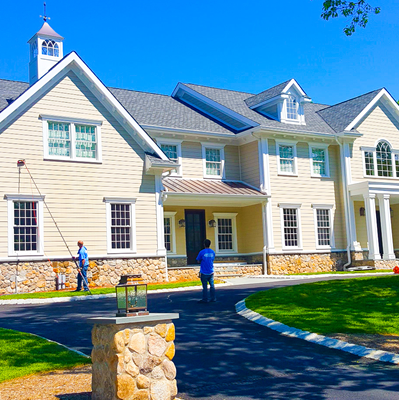 Based in Denville, we can take care of all your residential window cleaning needs. Whether you have a Hapgood home in Mountain Lakes, a townhome in Sparta, or a Victorian home in Morristown, you can depend on our highly trained, uniformed and professional window cleaning technicians to get the job done efficiently and safely. 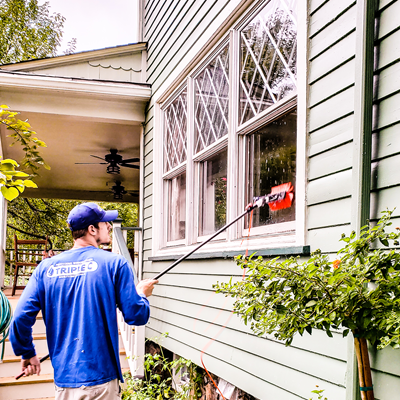 Triple C also offers “one stop shopping” for all of your exterior maintenance needs, including power washing services, gutter cleaning and brightening services, low-pressure Soft Wash services, and glass restoration services for heavily stained and neglected windows. Our window washing, pressure washing and gutter cleaning services are available for homes in Morris County, Passaic County, Essex County and parts of Sussex and Warren County, NJ. 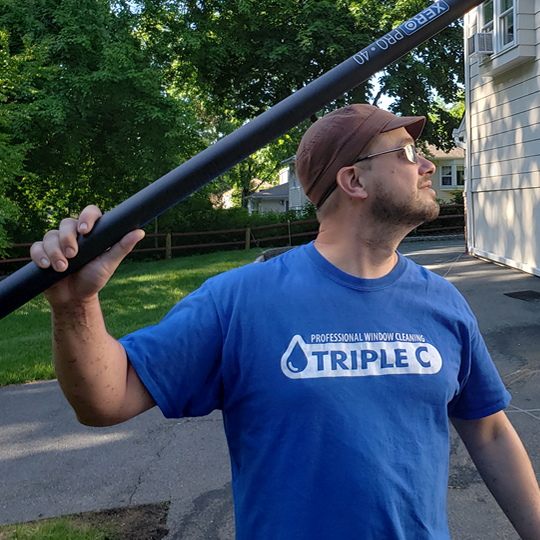 Triple C Pro Window Cleaning utilizes both traditional mop-and-squeegee techniques and cutting edge “Ladderless” Pure Water Window Cleaning technologies. We can complete homes up to 4 stories, with superior results, most of the time with our feet never leaving the ground! Sit back and relax, we’ve got this! With Soft Washing, instead of using focused high pressure water, we use surfactants and environmentally friendly detergents with low pressure to get the job done more safely. The biggest concern we hear is about the safety of our customers’ valuables. We have heard your concerns, and pioneered our slop free techniques in 2012! You can rest assured that your carpets, window treatments, furniture and more will be safe, as we use the minimum amount of solution and adjusted methods to reduce dirty water to a minimum. 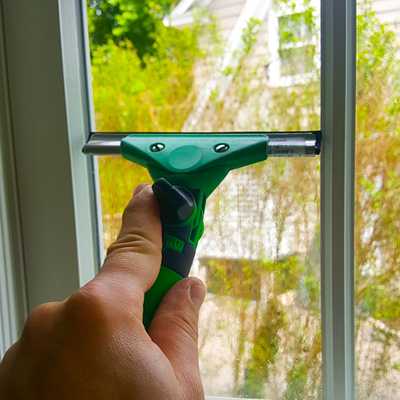 Slop Free interior window cleaning is just one of the many ways that we stay one step ahead of our competition, and remain the highest rated window cleaning company in New Jersey ! Triple C Pro Window Cleaning is professional and fully insured. We also carry NJ Workers Compensation coverage and excess Care, Custody and Control insurance coverage. Every one of our services is backed by our 100% Satisfaction Guarantee. 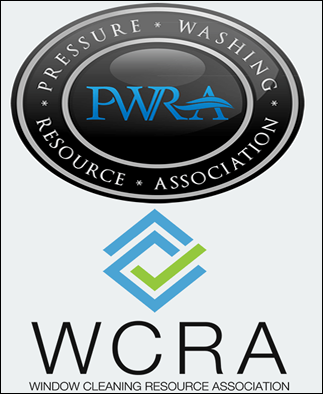 We take the utmost pride in our work, and truly believe that the best form of marketing is word of mouth.